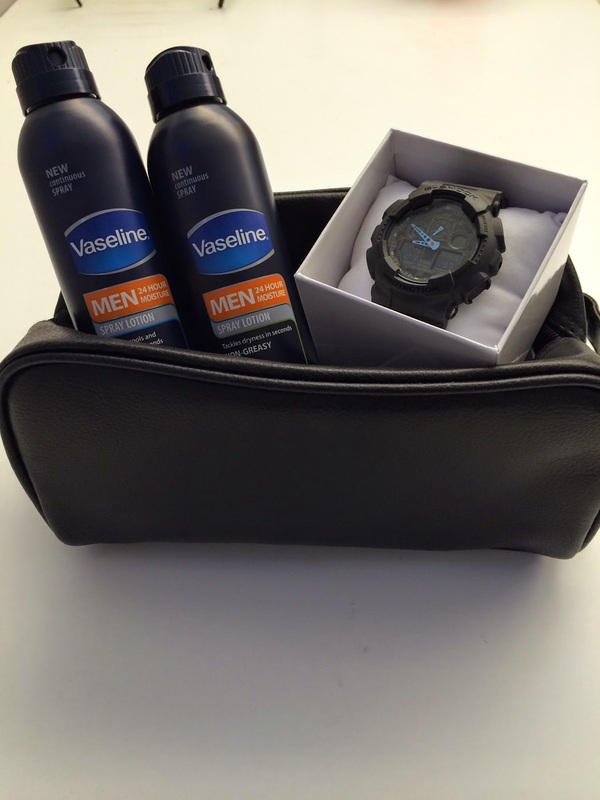 Our friends at Vaseline are offering a Men's Grooming Kit prize pack to a lucky Palacinka Beauty Blog reader (or to gift to the favorite man in your life!) from their brand NEW Vaseline Men Spray Lotion Collection. The deadline for entries will be Friday May 30th, 2014, at 12pm midnight EST.